Wild Metal is an action game for the Sega Dreamcast. The player drives a tank and blows things up. 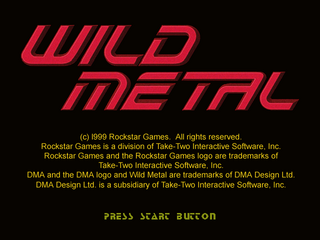 The PC version of this game is known as Wild Metal Country, and for much of its development, this Dreamcast port was too. Main article: Wild Metal/Magazine articles.